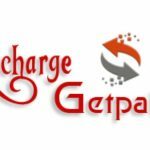 Are you looking for the step-by-step guide on how to register on recharge and get paid? If yes, you are in the right place. 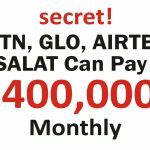 Recharge and Get Paid is a new multilevel marketing in Nigeria that allow you to make some money when you recharge your phone, recharge dstv, recharge GoTV and more. You even make more money from Recharge and Get Paid when you refer other members to join under you. 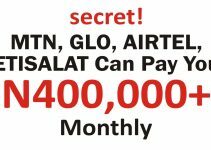 Recharge and Get Paid is a virtual Top Up business. Calculate how much you have spent on airtime since January 1st 2019 and today, how much did you make from it? I was paid for every recharge card and I have also made money from the recharges in my team. You too can. 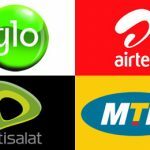 By registering with the company you get license to sell recharge card for calls and data including cable subscriptions and utility bills making your cool profit from all transactions. 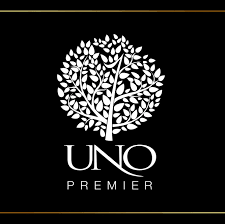 You join us..You also get paid…🤙the choice is yours now. Follow the instructions below to register right now. 7. Make payment – Note: Always chat with me on Facebook so that I can help you to make payment when you select “Pay” using your E-Wallet to pay using your upline details.